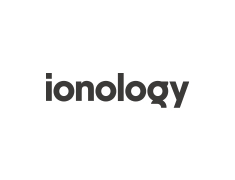 Ionology is a Digital Transformation consulting and training company based in Belfast, Northern Ireland. Since 1999, Ionology has partnered with companies to create and implement high performance digital transformation delivery plans to give them a competitive advantage and enable them to transform into digital businesses. Through knowledge, insights and actions learned from experience, Ionology have formulated practical Digital Transformation frameworks and models which have been tested and refined over 15 years in business.